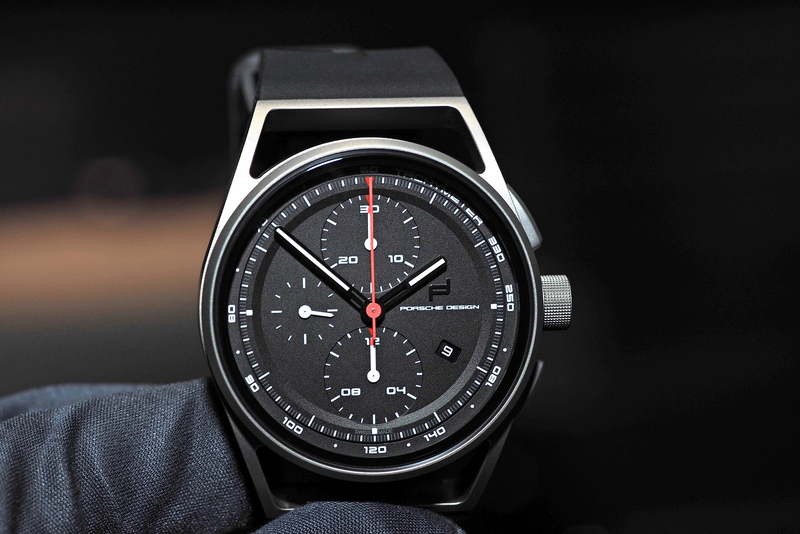 At Baselworld 2009, Porsche Design introduced some new versions of their popular Flat Six P’6340 Automatic Chronograph. For the most part, the watches are the same as when they were originally introduced in 2007. 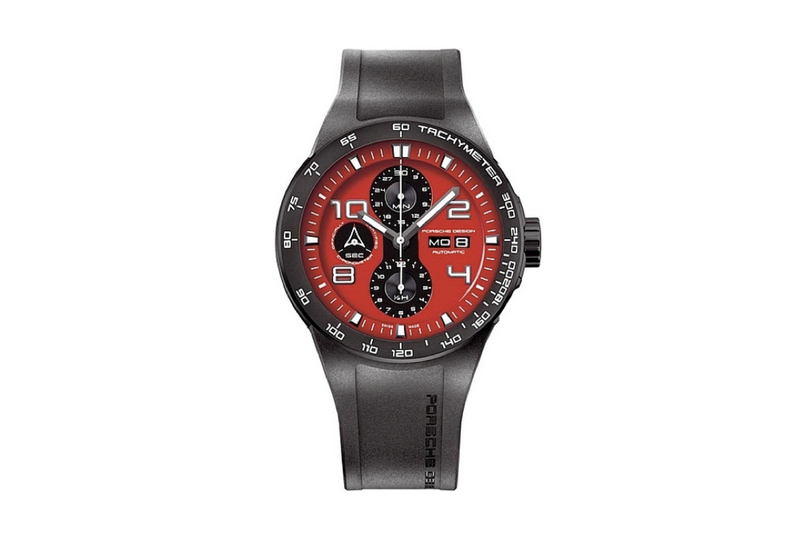 They still feature a 44.5 mm x 15 mm stainless steel case that is water-resistant to 120 meters. Inside is the same modified 7750 movement, with a signature Porsche alloy wheel shaped rotor and visibility through the sapphire caseback. The chronograph pushers are flush mounted with the case at 2 and 4 o’clock, like on the original. 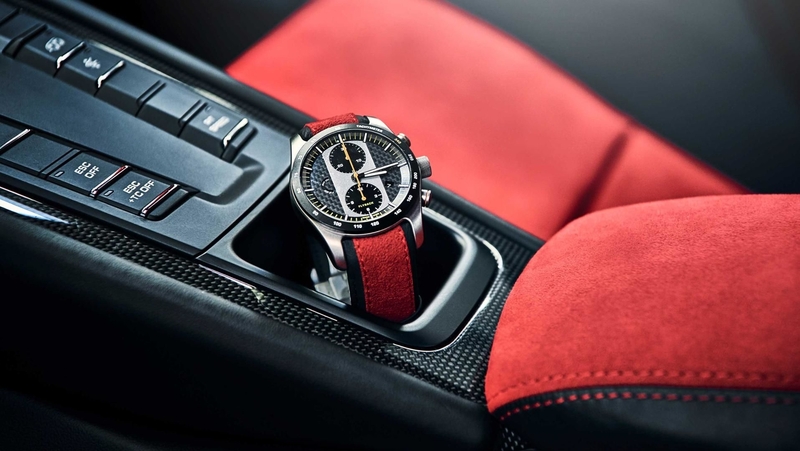 And the sporty dial layout that you expect from a watch that pays homage to the venerable Porsche 911, is unchanged. What is new for 2009 though, are three new color schemes, including one with a red dial and black accents, one with a black dial and red accents and one with a mixture of black and gold. 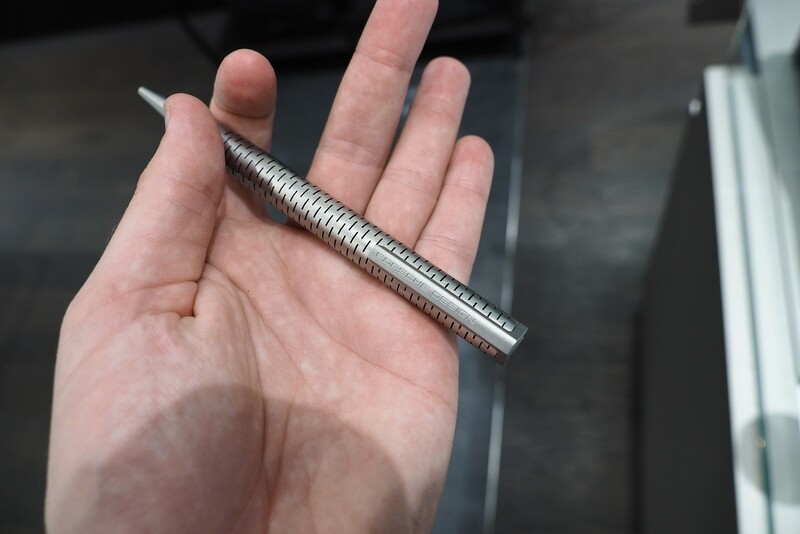 All feature PVD treated stainless steel, for a sporty appearance and optimal scratch resistance. Retail is $6,450.